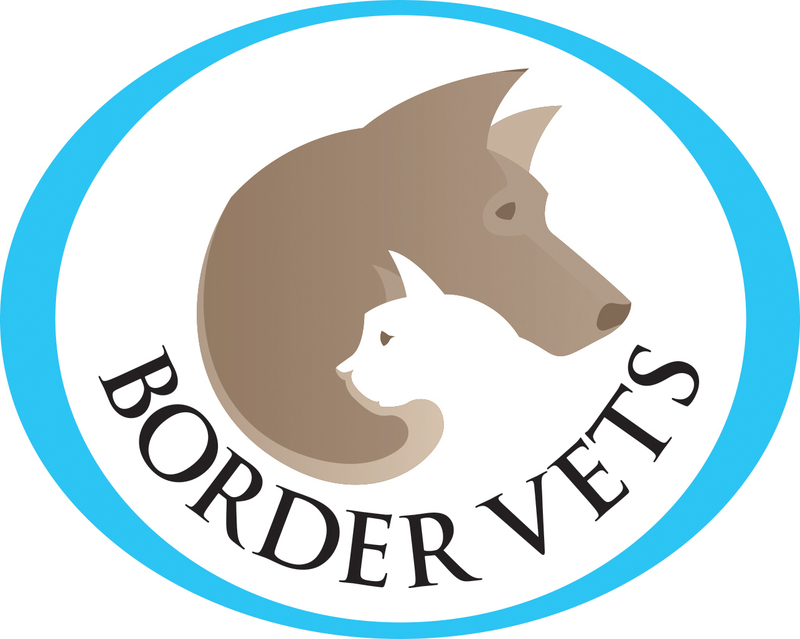 With over 30 years of veterinary experience between them Carla Murphy and Melanie Broad started Border Vets in October 2009. 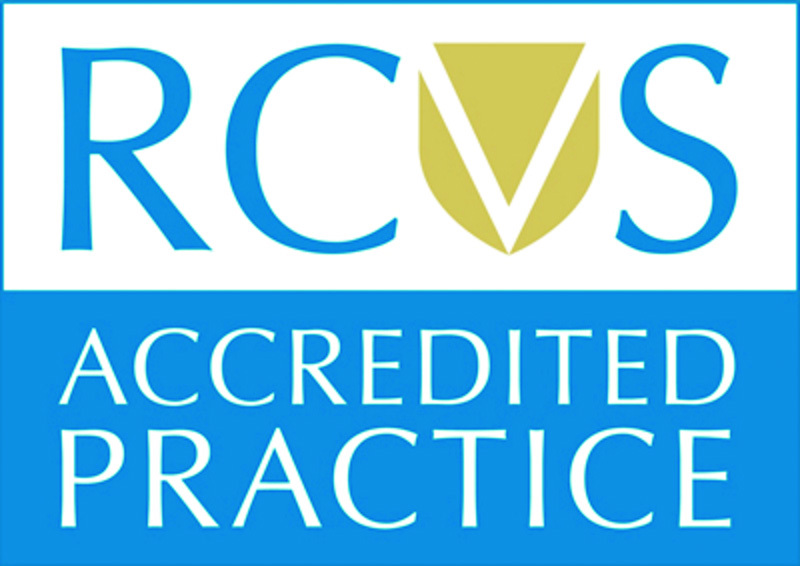 Through practices situated in Galashiels, Selkirk, and Innerleithen, they provide friendly and personal veterinary care to pets across the Borders. From first vaccinations to a lifetime of preventative care, it’s our aim at Border Vets to help your pet live a long, happy and healthy life.